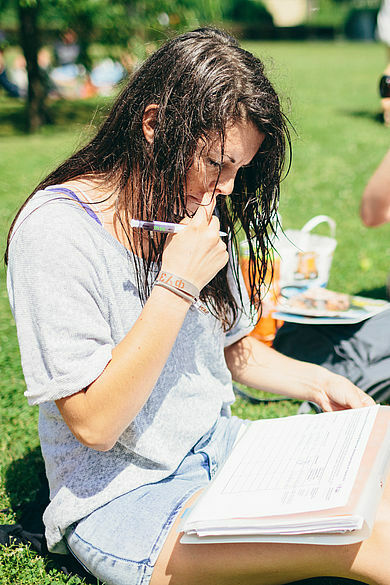 Checklist: plan your semester abroad in advance! HTW Berlin cooperates with 150 partner universities worldwide. Many of our partners also offer summer schools for students of the HTW Berlin. Please apply directly to the university that offers the summer school.